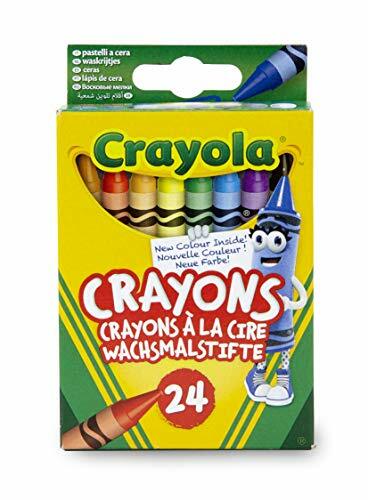 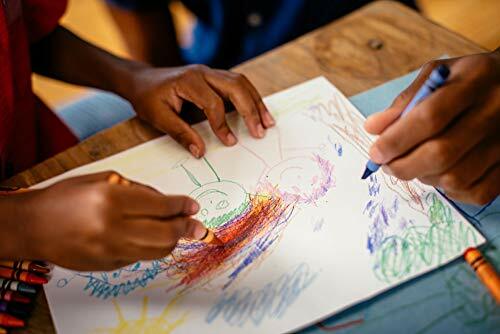 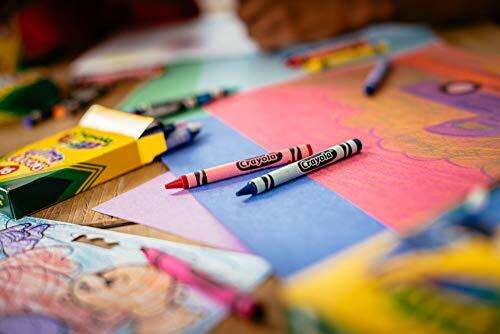 24 brightly coloured crayons from Crayola, perfect for a variety of art and craft projects for your little ones. 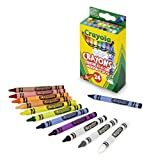 Great for all children, perfect for having in your bag for on-the-go colouring fun and so much more. 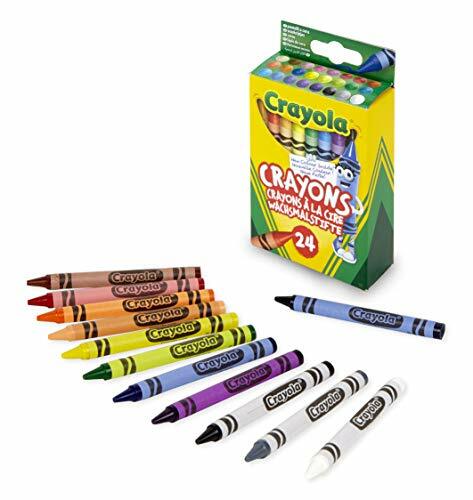 Product Information:• 24 crayons• Bright colours• Brand: Crayola• Box measures: 11.5 x 7 x 2.5cm• Crayons measure: 9.5cm approx.